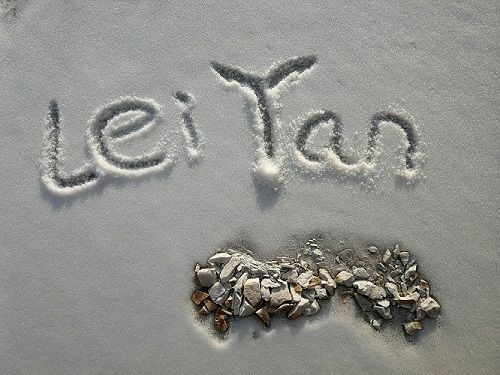 LeiYan International Co., Ltd. is a professional manufacturer and exporter of natural stone products in China, located in the beautiful coastal city of Qingdao, our surrounding area enjoys a high reputation for its abundant stone resources and shiny stone culture. 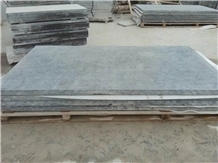 And our own quarries and partner factories can be found throughout China, special in the three centers of natural stone –--- Shandong province, Fujian province and Sichuan province. 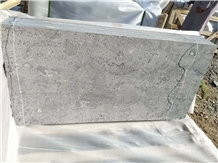 As one of the leading stone companies in China, we specialize in the manufacturing of limestone, sandstone, marble and granite stone products for construction and decoration purposes. 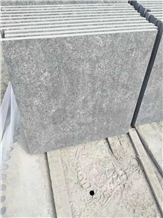 We have the following production lines: all kinds of construction stones (tile, slab, slate, counter-top, fireplace, paving stone, steps, wall stone, kerbstone, and cubes), landscape stones (flower pots, fountains, water balls, chairs, tables, and pebbles), sculptures and tombstone. 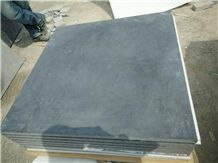 We began our stone business since 2002 as a quarry owner and manufacturer in Jiaxiang of Jining City. From the block to finished goods, we strictly inspect every making details by professional quality-controllers. In order to expand our international business, we set up LeiYan International Limited Co. as our head-office in Qingdao. 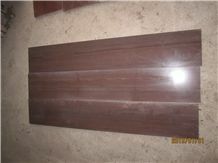 Now we have exported the natural stone products to many countries in the world such as Germany, Belgium, Italy, Japan, Australia, ect. 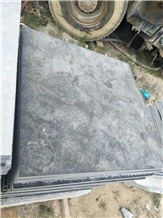 I am looking for Hampton Blue Limestone,Silver Valley,Silver Grey.